Jeff joined L+M Development Partners in 2007 as General Counsel. He is jointly responsible for the supervision of the legal staff with a dedicated focus on corporate, leasing and insurance matters at L+M. Prior to joining L+M, Jeff served as General Counsel for eleven years at a New York City-based real estate investment and operating company specializing in the financing, ownership and operation of Class A office buildings and shopping centers. 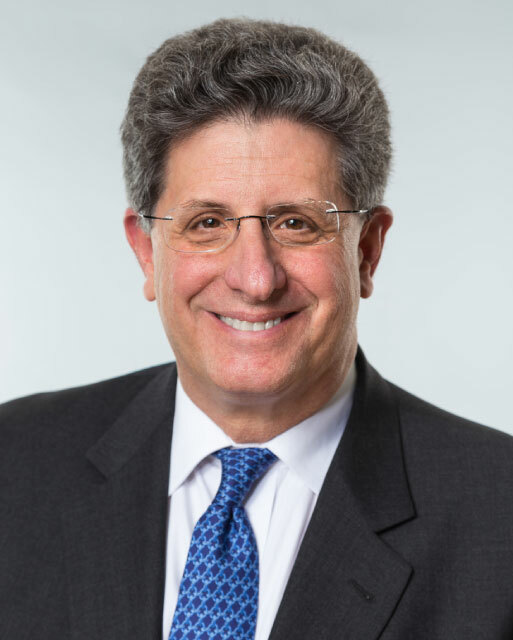 Jeff was also a real estate associate at Shearman & Sterling for seven years and was the Chairman of the real estate department for a minority and women-owned Westchester County based law firm. Jeff earned his BA in economics from the Wharton School at the University of Pennsylvania and his JD from the College of Law at Syracuse University. Jeff serves as a Board Member for the Somers Education Foundation.